Jo Graduated in Law with an LLB (Hons) from the University of London in 1998 and then obtained a Master Degree graduating with a LLM (Hons) in 1999. Jo went on to complete the Bar Vocational Course at the Inns of Court School of Law qualifying as a barrister in 2001. Having completed the Qualified Lawyer’s Transfer Test she was admitted to the roll of solicitors in November 2004. Upon qualification Jo initially worked for a firm in London specialising in high profile complex criminal fraud cases. Having transferred to Essex, Jo became a fully accredited police station representative in April 2006 and a Duty Solicitor in April 2007. Jo is an extremely experienced advocate, dealing with all aspects of general crime. Regularly attending Magistrates and Youth Court Jo deals with the full range of criminal offences from the point of initial arrest at the police station to the final disposal of the case at court. 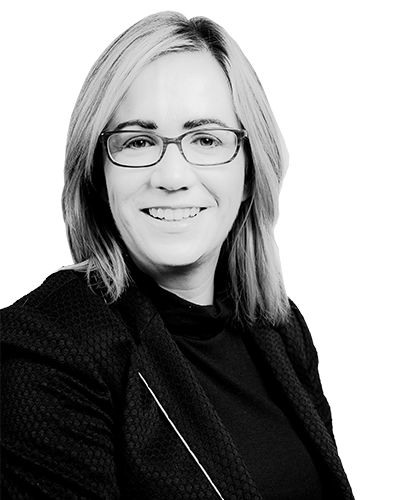 Jo is acutely aware of the stressful nature of criminal proceedings for clients facing any allegations and prides herself on adopting a calm and reassuring approach to each case that she deals. Despite the criminal justice system placing an increasing focus on speed and efficiency Jo is thorough and methodical and is concerned only with securing the best possible outcome for each client.